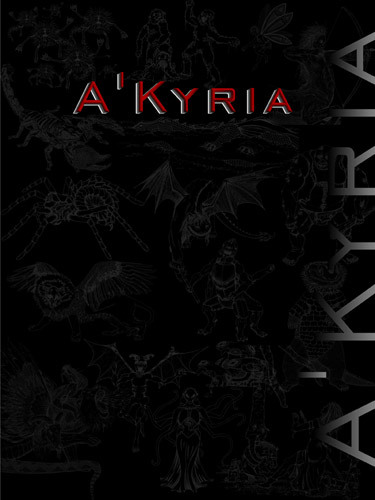 The Manticore Battle Pod is an individual digital creature tool for generating encounters for the A’Kyria tabletop RPG system, developed to assist you in creating your own adventures. 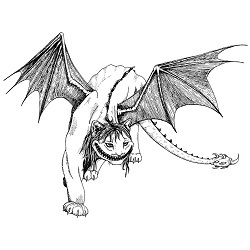 The manticore is a leopard-like creature with bat-like wings, a spiked poisonous tail and a wickedly human-esque smile on its face. Manticore’s are solitary hunters and incredibly stealthy. Their predominant style of attack is from above and behind. Because of this, their prey has a -50% to their base surprise roll. They are disturbingly silent, preferring to smile rather than growl while engaged in combat. Males of this species are highly territorial toward other males of their own kind. There is seldom more than one male in a pride in any given area unless they are fighting over a potential mate.